Searching for online psychic jobs? I will show you how to be successful freelancing from home by phone, webcam, live chat and email. The first thing to determine is if you’re best going solo or teaming up. It all depends on your platform. 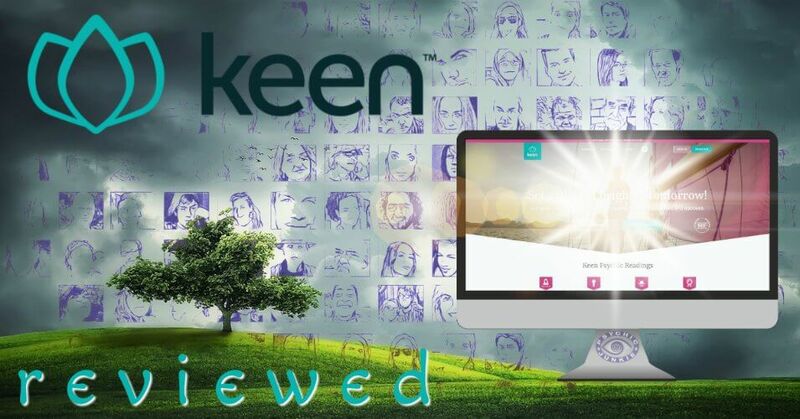 If you do not have a platform you will be more successful teaming up to a psychic network with an established platform. What is a platform? If you have an online audience, you have an online platform. That means social media, blogs and websites with a high number of unique daily visitors. One visitor who looks at multiple pages or returns to your site numerous times in a day is counted as ONE unique visitor. And you need thousands, each and every day, to say you have a platform. Let me explain the pros on cons of both avenues. 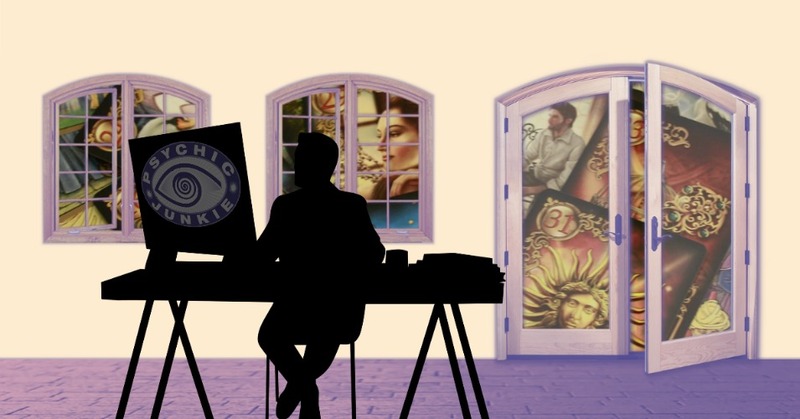 You are either a freelancer providing paid psychic readings independently (going solo - receiving full rates), as I do now, or you will freelance by providing paid psychic readings to the client base of an existing network (teaming up - receiving % rates), as I used to do. The downside is money. It can be a bit disheartening when you provide great psychic advice where the client is happily paying around $5 per minute, but you are only earning around $1 per minute. The best rates I’ve seen are where you earn 40% and 50% of your charge out rate. But some are as low as 20%. When I worked for a big international phone psychic line the rate to clients was $4 per min and I would receive $1 per minute. Then you pay your taxes too! But I was very happy with those arrangements because I had been in business before and I knew the true costs of marketing. I had many happy and lucrative years working from home with just a laptop and phone line. But I’ve met some naive psychics who just cannot get their head around being paid $1 out of every $4 or $5 charged to the client. If you are new to the world of online psychic jobs, don't get hung up on that. The upside is lots of clients.  The top psychic networks are so big, so well established, and have such deep marketing pockets, that there are always plenty of clients to go around for good evidential psychics. They run affiliate marketing programs which reward other websites (like mine) very well for exposing the network to their website’s visitors. As an example, let’s say you joined the Kasamba Psychic Reading Network. When logged on as an expert you could be exposed to millions of people across the world in a single day. All thanks to the affiliated advertising paid for by Kasamba’s corporate body. If you are just starting out and want the quickest way to earn a home-based income as a psychic, join a good company like the ones I list below. I’m going to show you how to do that. I will also show you how to know if the network is offering you a genuine opportunity and how to weed out the fake-believe online psychic job offers with the help of Alexa's Traffic Rank tool. I recommend you use the Alexa Extension for Chrome. 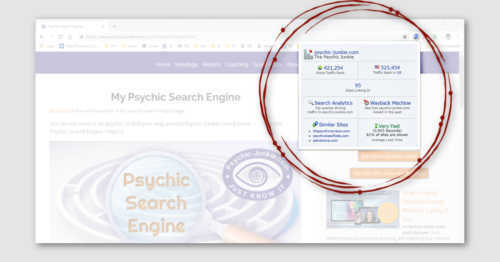 With it you can easily see if a site offering online psychic jobs is getting a lot of traffic OR NOT! Any site with lower than 500,000 is a good platform. Sites ranking over 2,000,000 are NOT good platforms. It is a free extension for the Chrome browser. 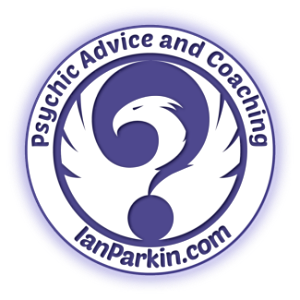 You can see how I use the results to rank the world's most Famous Psychic’s websites on this page. These are the psychic networks I would recommend you check out if you want to team up to portals with good platforms. I list them in order of most traffic detected on the Alexa Traffic Rank Tool. I occasionally change the list as and when stats change. Lowest Number = Most Traffic = Biggest Platform = More Exposure For You. Ranking number one is Keen at 62,397. Best for freelancing with live chat, email, and phone psychic jobs. 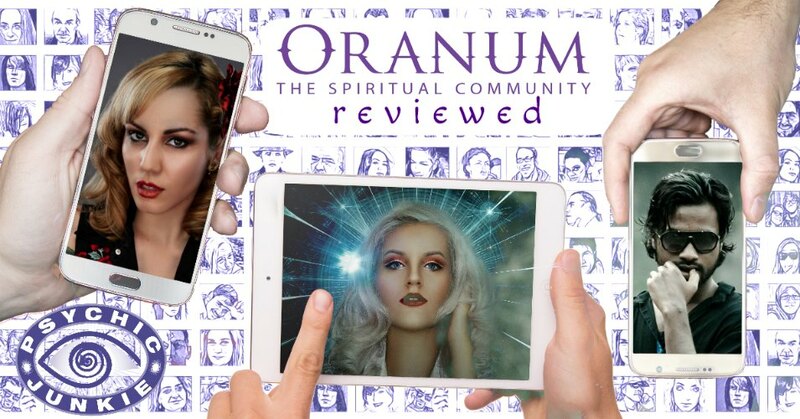 Next is Oranum with 78,940. 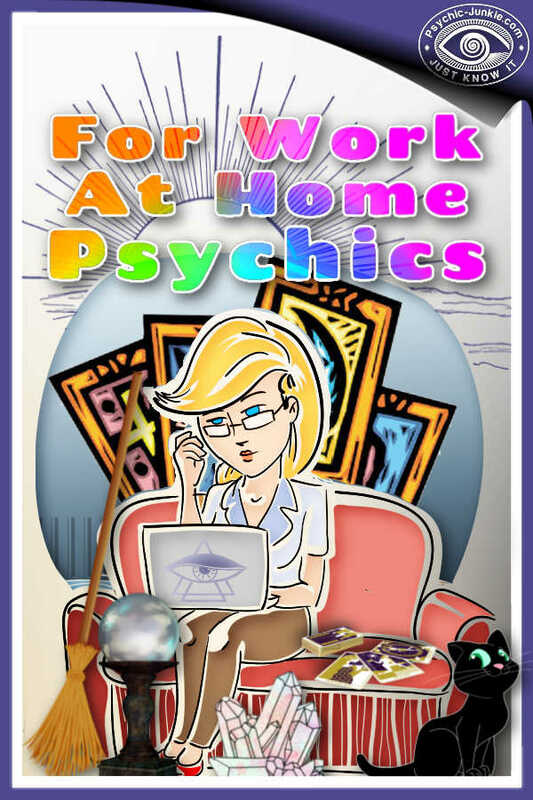 Best for freelancing with live-stream webcam psychic jobs. Then we have Kasamba with traffic ranking at 146,941. While not so good on the traffic rank, Lifereader at 1,240,888 is worth considering. This network is smaller but growing. Less readers means you will compete lees for exposure and if you establish yourself well here, you will be in a good position as they grow in size. I predict Lifereader to out-perform other networks in due course. If you are looking at any other networks for online psychic jobs make sure you check their traffic rank. Avoid any with a traffic rank higher than 2,000,000 they just do not get enough clients.  TIP - Have a short reading with a couple of different psychics before you apply and candidly ask them how they like working for the network. The upside is money. The best thing about psychic freelancing is you get to keep all the money you charge. (Less the costs of marketing, and services such as payment processing and communication systems, and taxes of course). The downside is you must find your own clients. If you have a good platform all you will need to look at is the most suitable ways of scheduling, connecting with, and charging your clients. For going solo on your own platform you need to be able to accept payments over the internet. When you signup for PayPal, you can start accepting credit card payments instantly. As the world's number one online payment service, PayPal is the fastest way to open your doors to over millions of member accounts worldwide. Best of all, it's completely free to sign up! PayPal sign-up and more info, click here. While I prefer t use PayPal, the main alternative for accepting online payments is Square. You can use their chip reader, contactless reader, invoicing, virtual credit card terminal, and a free point-of-sale app. And Square's processing fees are lower than PayPal. SquareUp and more info, click here. Skype is free software that allows you make free calls for your psychic readings over the Internet. Talk Skype to Skype for as long as you like without worrying about the cost or the distance. You can also use Skype's telephone subscriptions for worldwide phone calls in a very low cap. Get Skype here. There are a gazillion webinar systems out there. The best I've found to date is Zoom.us. Zoom has a great free account that will give you Simple Online Meetings and Cloud Video Conferencing that you can run from desktops, tablets and mobile devices. Check their features here. SimplyBook.me - Free Online Appointment Booking and Scheduling Software! I have done free readings for my friends for years, but I've not known how to make it my work. I love this page about online psychic jobs by the way. I believe, as professional psychics, we are in the business of bringing sunshine into the lives of others. I love living an authentic life. Yes! 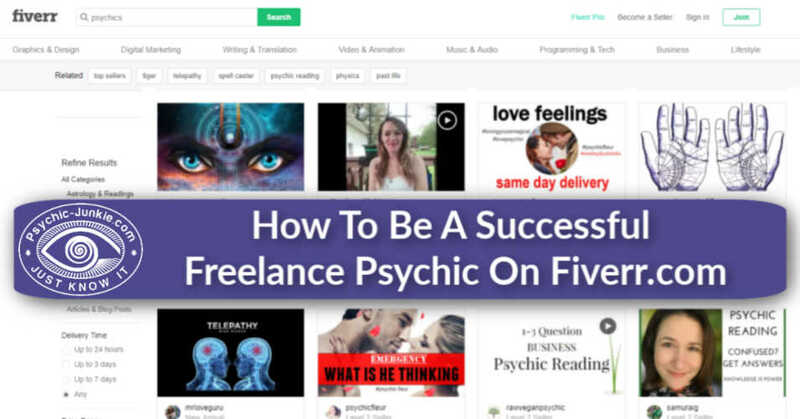 This would be advertising your psychic services on market places like ebay or creating your own psychic reading gigs on freelancer sites like Fiverr. To research the market on eBay first search the type of readings you want to offer. Then on the results page look for the search refinements (left column on desktop view) and choose Show Only > Sold Items. This will reveal the market for you on eBay. Personally I would not recommend it if you want to be busy. I've read lots of books about developing psychic abilities but have not really done any readings for people I don't know. What if your not good enough? Richard, it's all about evidence. If you have the evidence that your psychic readings are real and good then you are halfway there. If your friends (clients you know well) have the evidence that your readings are accurate, you are ready. If you do not yet give evidential readings, you may need more practice. If you are a good psychic very easy. If you have a phone line or internet connection it will not matter how remote you live. Are these psychic jobs and freelancing opportunities open to tarot card readers as well? Yes, absolutely. These opportunities are good for mediums, clairvoyants, tarot readers, angel card readers, in fact - any form of fortune telling expertise. I know I'm asking "How long can I have a piece of string?" But are there some pointers you can provide from your many years in the industry? Most psychic networks let you set your own per minute rates. But it is advised you start at the low end at about $1.50 per minute while you build a clientele. Out of that you would get paid about 30% to 60% (network dependent) As you build a good profile and earn good reviews you should be able to lift your rates to the average $5.50 to $6.50 per minute. The psychics who have established themselves well ask upwards of $20 per minute. Many years ago I worked with a psychic phone network charging $4 per minute and I received $1 per minute. Most readings would run for 20 minutes, and many regular clients would run longer. I worked 5 or 6 days per week on six hour shifts. 6 hours per day, pretty much non stop, was enough for me. But if you wanted a longer piece of string you just choose longer hours. After about six months building a regular client base I would log into the network's system and I would have a queue of clients waiting for me. 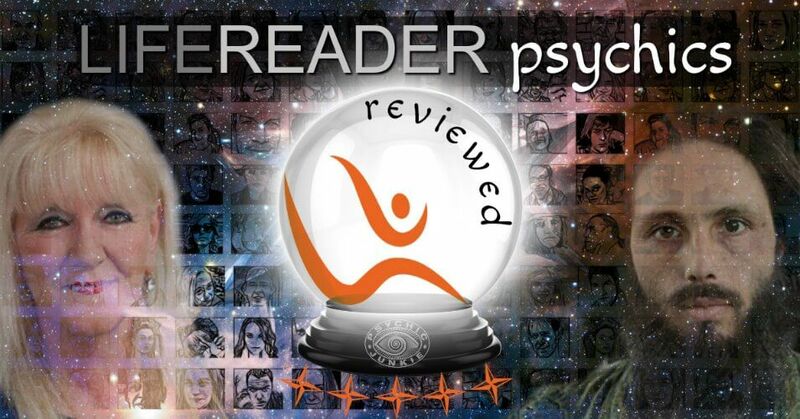 Nowadays I am a Psychic Solopreneur with my own platform and multiple streams of income.